Chocolate: unless you rank among the rare creatures who don’t like it, it’s safe to assume you have already enjoyed part of your weekly share. If you’re reading this in Ireland, Germany or Switzerland, this would amount to about 200g (people with chocolate allergies and those on a diet will excuse me). Even for those who don’t have much of a sweet tooth, chocolate is a given, an obvious fact of life, together with other exotic yet very familiar goods like coffee or tea. 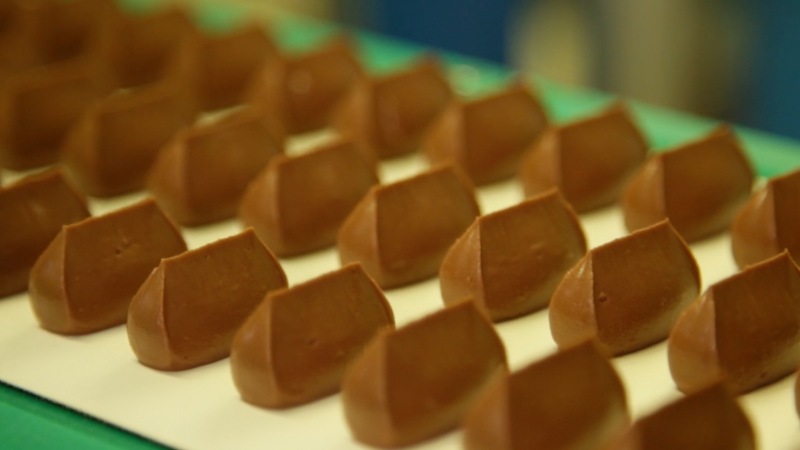 The demand for chocolate is soaring by the day and it’s spreading to regions where this product has a relatively recent history, so much so that market forecasts threaten that demand could easily outstrip the cocoa supply by 2020. It’s pretty clear everybody wants chocolate, but how much do we know about it? Chocolate has been consumed as a drink much longer than in its today more common solid form. Its history begins around the year 2000 BC in Central America, where the Maya and later the Aztec civilisations consumed large amounts of a murky and foamy beverage obtained from roasted ground cocoa beans, water and spices, and ritually served in gold vessels. If you think Spaniards couldn’t wait to take this culinary discovery home, during their colonisation of Mesoamerica, think again. To the early conquistadores, this frothy and bitter-tasting drink must have been quite unpalatable. It was only at a later stage, well after the vanquish of the Aztecs, that chocolate began its conquest of Europe, where the picky Spanish nobility of the time started consuming it with honey or sugar replacing chili in the original recipe. Not surprisingly, the new recipe was invented in monasteries, like many delicacies we eat to this day. Chocolate as we know it today is the result of gradual adjustments in taste, economic factors (not least the implementation of slavery, alas) and technological breakthroughs that led to transform a seed which is barely edible in its raw version, into one of the most addictive and luxurious comfort foods humans know. Europe took a while to digest the new product. It initially spread through aristocratic circles to regions where the Spanish Crown had its territories, like Portugal, Southern Italy and the Netherlands, then was gradually adopted in other areas, and eventually made its comeback in the Americas, where it all had started. Dry cocoa beans are stored and shipped in jute bags to keep them dry. 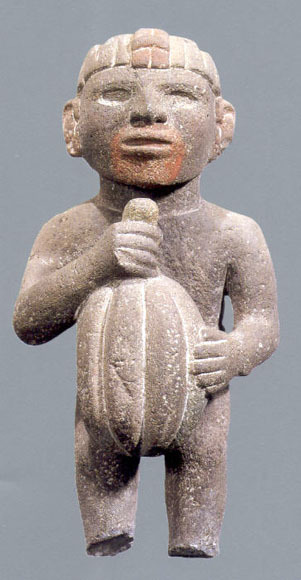 Mayas and Aztecs used these beans as currency. The chocolate bar had to wait for the industrial revolution before it could make its glorious appearance on the stage of history, in the late 19th century. It took a Dutch chemist named Conrad J. van Houten to have cocoa powder as we know it and set the premises for the modern concept of chocolate candy. 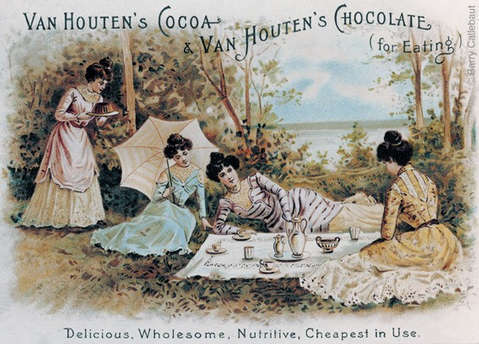 Van Houten developed a method to extract cocoa butter from cocoa beans, to obtain powdered cocoa that was easier to mix with water, milk and other ingredients. This paved the road for the development of a chocolate industry based on the production of bars that could be eaten solid rather than melted in a drink. Powdered cocoa made with the van Houten method was also easier to mix in chocolate recipes and allowed for the birth of the first commercial milk chocolate in 1876 (created by the the Swiss Daniel Peter and Henri Nestlé). The world behind (chocolate) bars. Since the beginning, the history of cocoa – like that of other colonial goods – has been stained with the exploitation of native peoples and slavery. With chocolate becoming a staple in Europe, the sole production in Central America became no longer sustainable. After centuries of intensive farming, and exploitation of local population first and slaves abducted from Africa later, during the XIX century cocoa traders started searching for new regions for cocoa production. The cocoa tree – Theobroma cacao – only grows in tropical climates and requires hard manual labour, performed with dangerous tools like machetes. Establishing the new plantations in West Africa ended up being the most profitable solution. Today over 60% of the world’s cocoa is produced in West Africa, Ivory Coast and Ghana being the first producers. The peculiarity of the cocoa market make it dramatically unequal. Five million small-scale family farmers grow 90% of the world’s cocoa and can get as little as 3,5% share of the final value of a chocolate bar. Paradoxically, one of the most thriving industry on the planet is based on subsistence farming, and it’s often associated with human trafficking and child labour. Due to the high fragmentation of the market and to its being controlled by less than 10 international traders buying in huge bulks, the cocoa production chain is very hard to trace. Luckily, educated consumers are becoming more aware of the dark side of the chocolate industry and began to reward producers who commit to fair trade. A growing number of independent chocolate makers is turning to bean-to-bar chocolate, getting involved in cocoa production in cooperation with farmers. 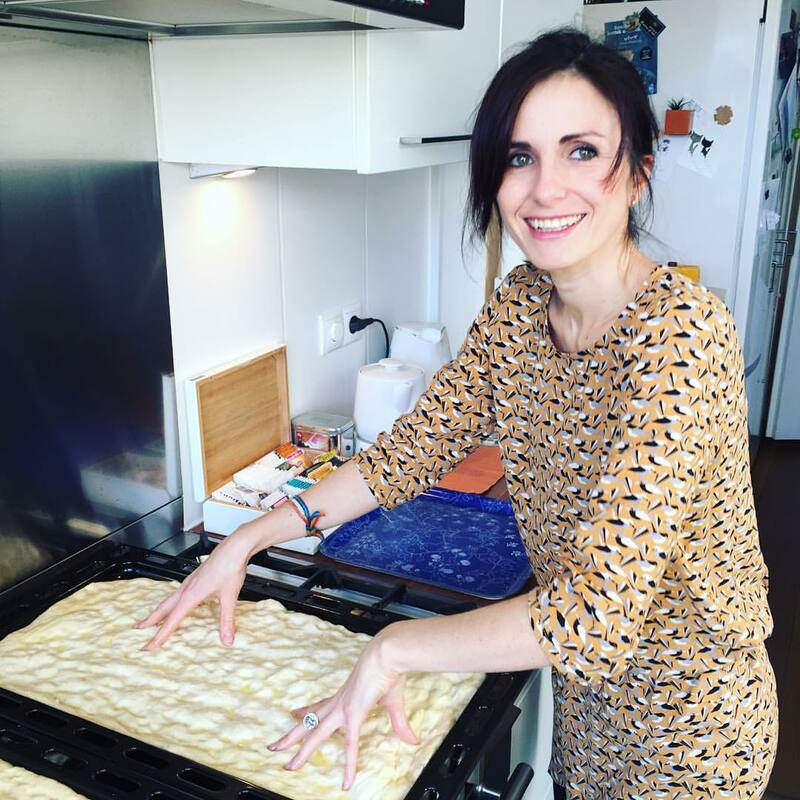 In the words of Carlo Petrini, founder of Slow Food International, they are becoming co-producers, which enables them to be in charge of the quality of their ingredients. As Soup As Possible interviewed Guido Gobino, one of the best names in Italian artisan chocolate, about its involvement with the Mexican farmers of the Chontalpa region and his collaboration with the Slow Food Foundation for Biodiversity. Torino is one of the Italian capitals of chocolate. Its most famous chocolate product is gianduia, heavenly hazelnut chocolate that inspired the formula of the most commercially successful sweet spread you can think of. Like many culinary inventions, gianduia was a child of necessity. In 1806 Napoleon imposed the infamous Continental System to boycott English economy. The blockade on European harbours under French control starved the continent of British colonial goods, including cocoa. Opposite to Napoleon’s popularity, the price of cocoa skyrocketed, but chocolatiers in Turin didn’t lose heart. They turned to one of the best yet accessible product of their land – specifically of the nearby Langhe region: hazelnuts (in the tonda e gentile variety, today a Protected Geographical Indication product, renown for its excellent quality). They managed to replace about 30% of the cocoa with hazelnut paste thus inventing a chocolate that started selling in small wrapped pieces called gianduiotti. Next PostPotato pancakes, a bread recycling recipe.